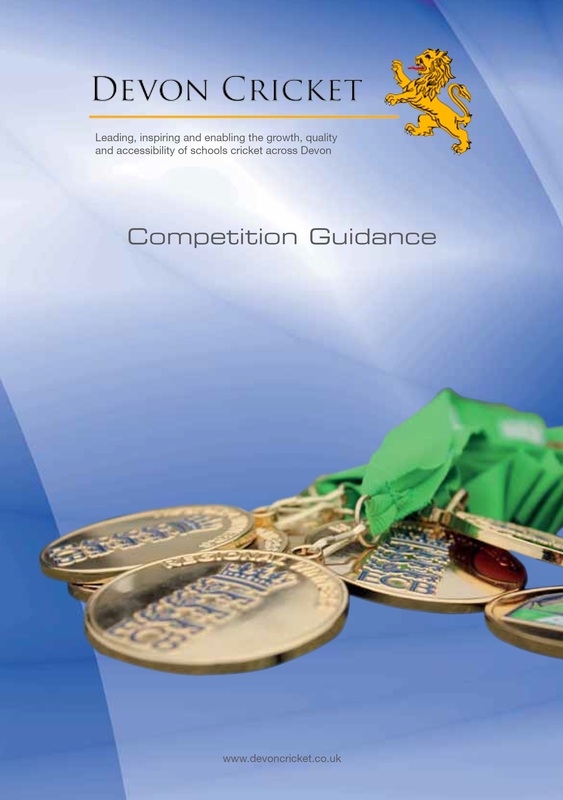 Our Schools Competition programme offers something for everyone. Through the School Games Organisers (SGO) network we run both Indoor and Outdoor soft ball 8-a-side competitions for boys and girls. These run at U13 and U15 age groups. If your school would like to enter please contact your local SGO. Hard Ball Entry Form 2019 - Entries now closed!